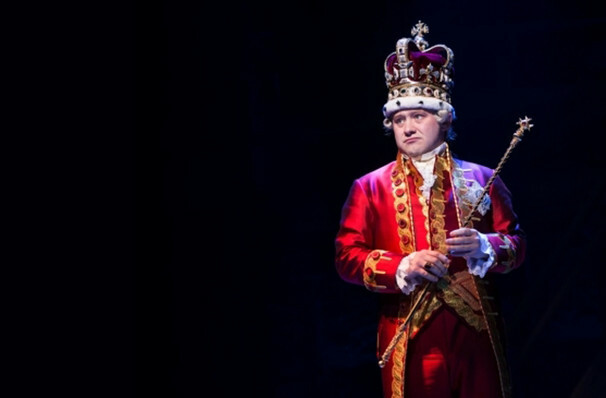 Sweeping the Olivier Awards With Seven Wins! 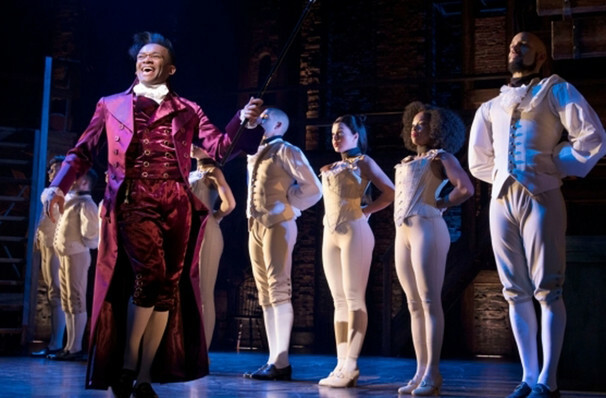 It's the musical experience that has bowled over Broadway, an all out smash-hit epic that traverses the life of one Alexander Hamilton, one of America's Founding Fathers who took on the might of the British and won! 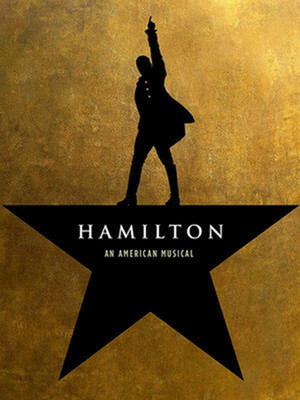 Created by Tony, Grammy, and Emmy winner wunderkind Lin-Manuel Miranda (In the Heights) this razor sharp musical mixes classic theatre, spoken word, fresh hip-hop and whip-smart writing to build a picture of the incredible visionary and the tumultuous times in which he lived. 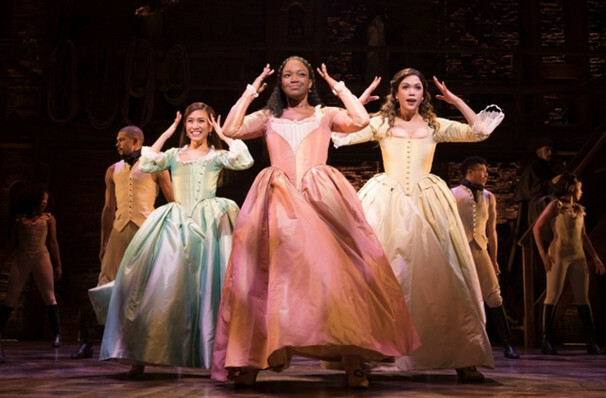 In recognition of its landmark status, it was awarded the 2016 Pulitzer Prize for Drama and scooped 11 Tony Awards including Best Musical, Best Score and many, many more. 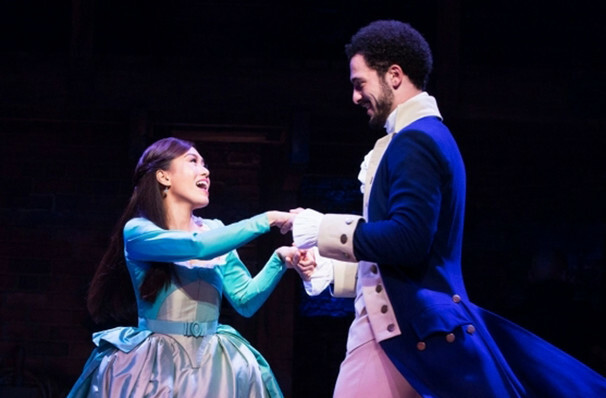 Cleve September as play John Laurens/Philip Hamilton. 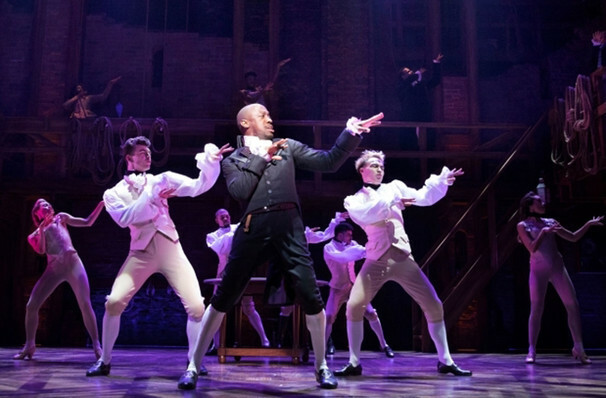 Hamilton is so good, it's transcended the realms of musical theatre to become a pop culture phenomenon in its own right. Sound good to you? 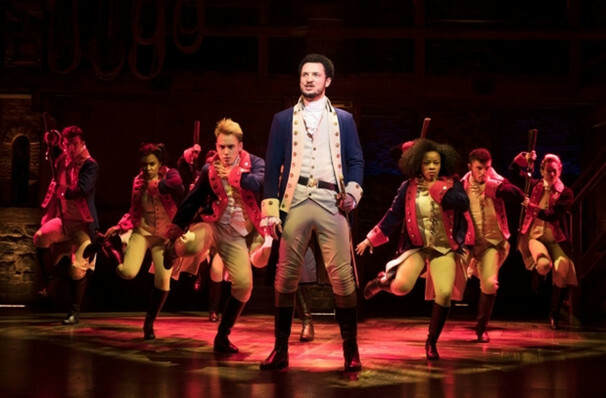 Share this page on social media and let your friends know about Hamilton at Victoria Palace Theatre.